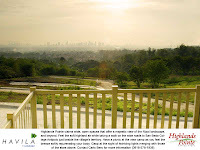 "With the sloping knolls and awe-inspiring views, it’s hard to imagine that it’s just a short drive away from the Metro." 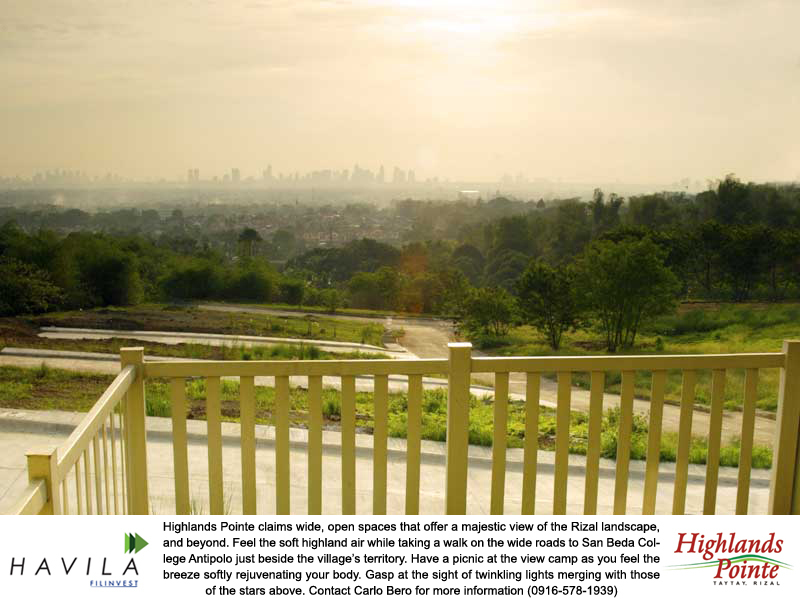 Highlands Pointe's unique vantage point reflects its soaring stature as a development: perspective is fused with splendor into a single community just 12 kilometers away from the city. 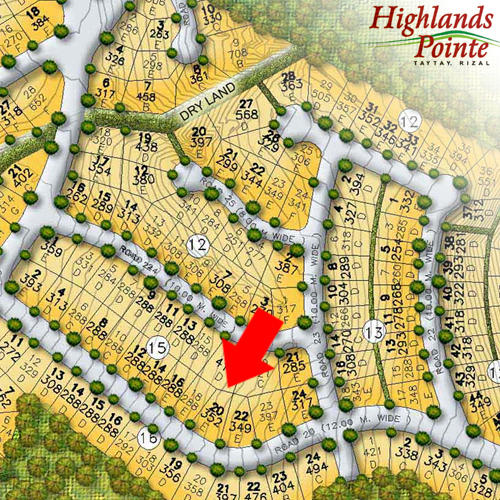 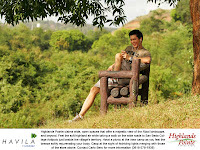 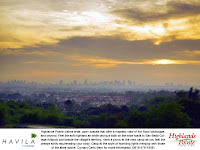 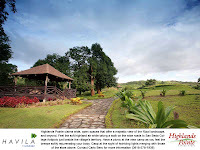 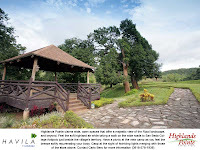 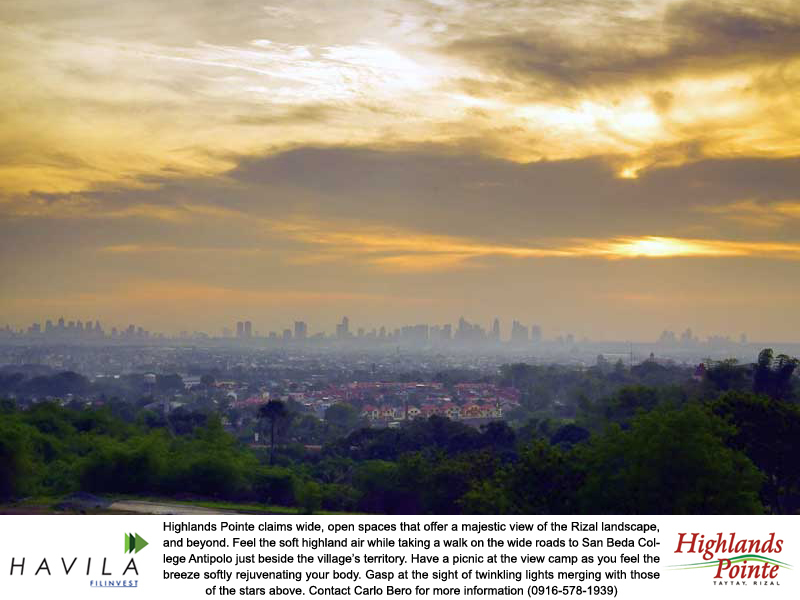 Highlands Pointe boasts of majestic spaces and panoramic views that allow you to enjoy the prime location to the fullest. 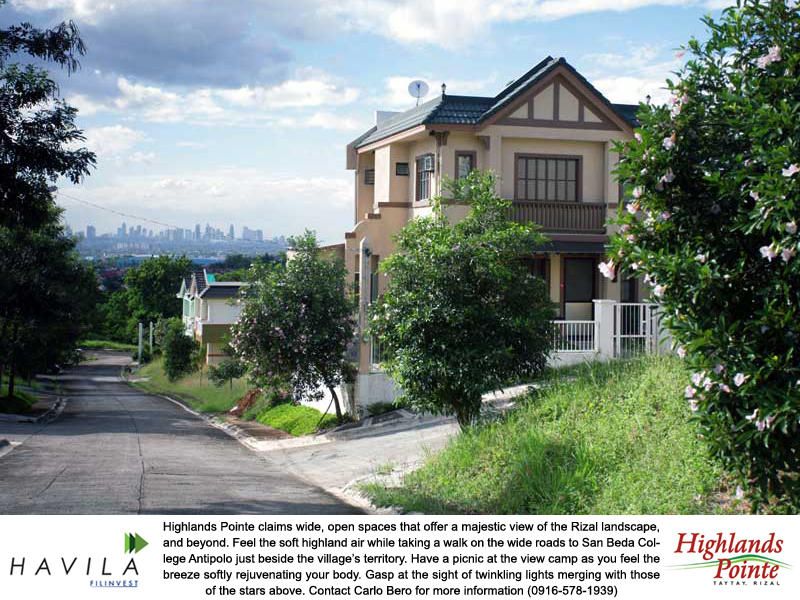 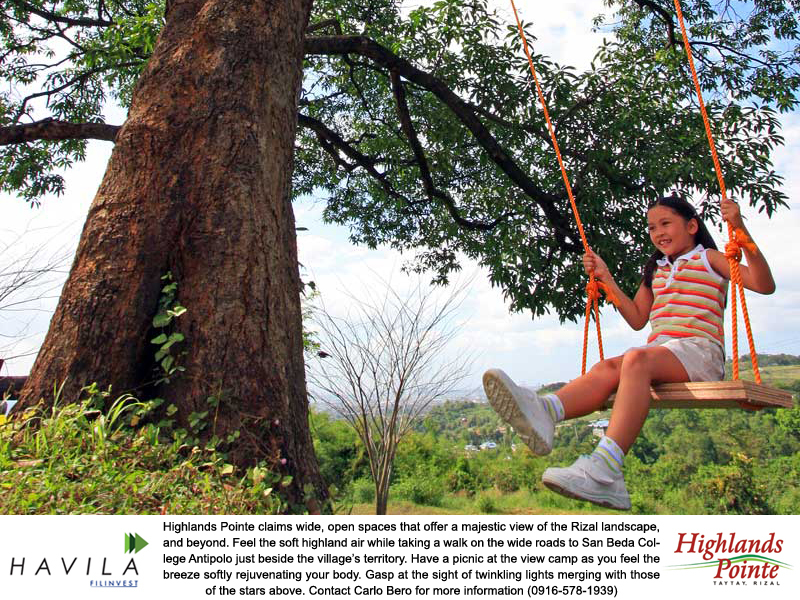 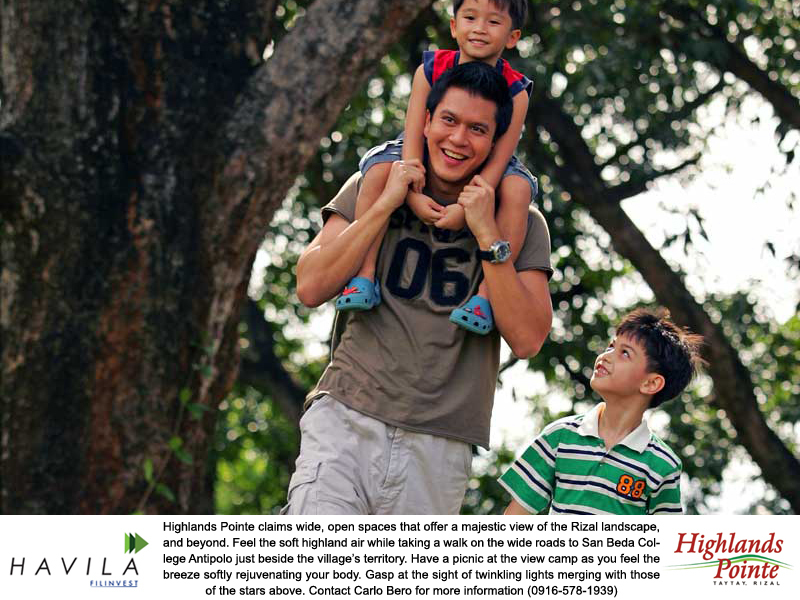 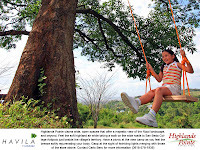 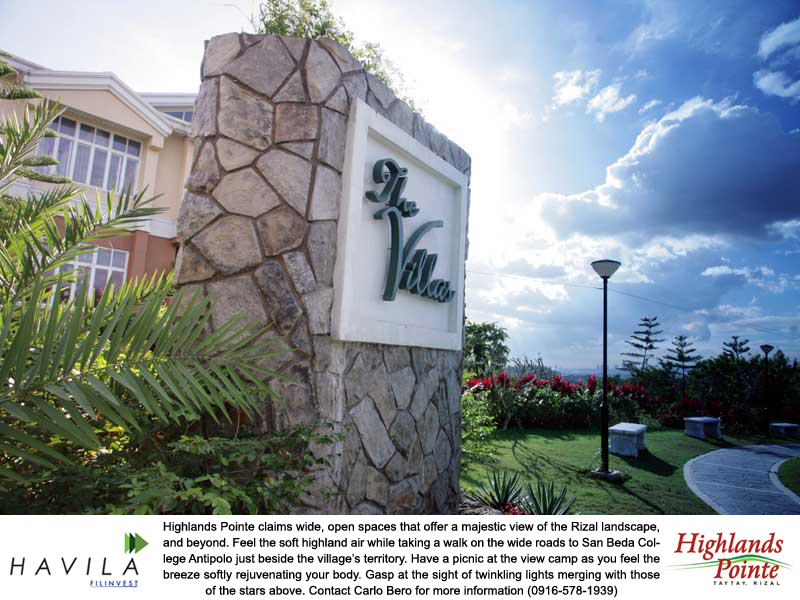 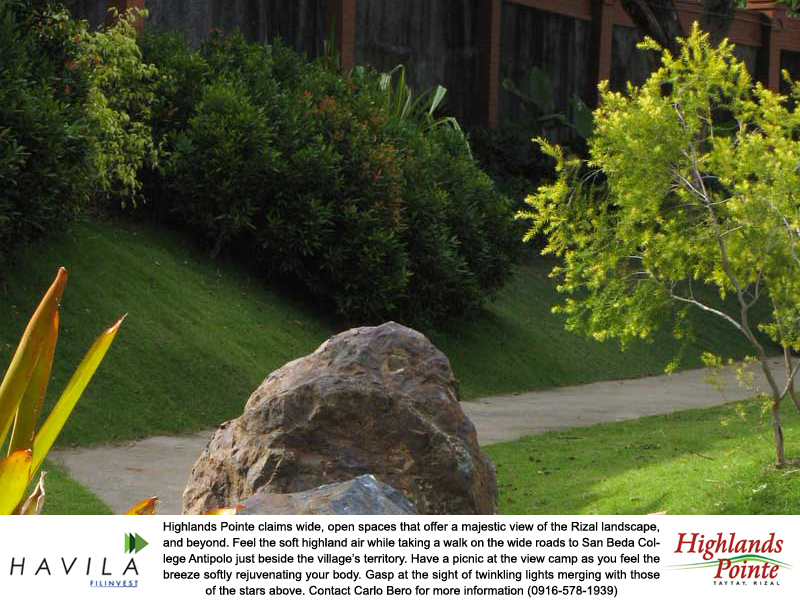 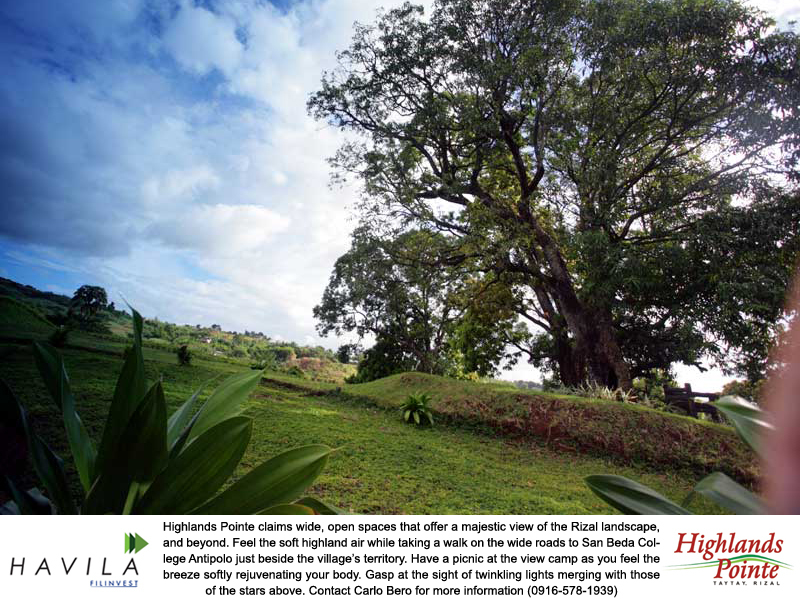 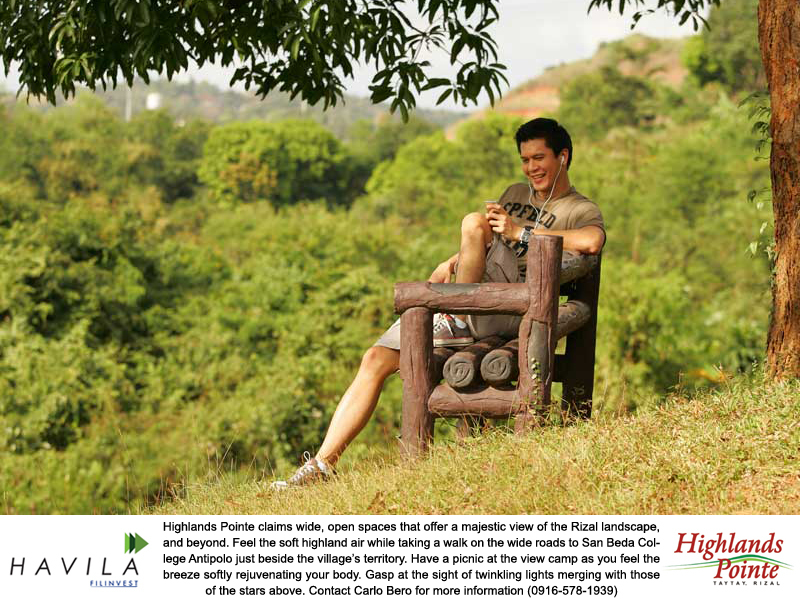 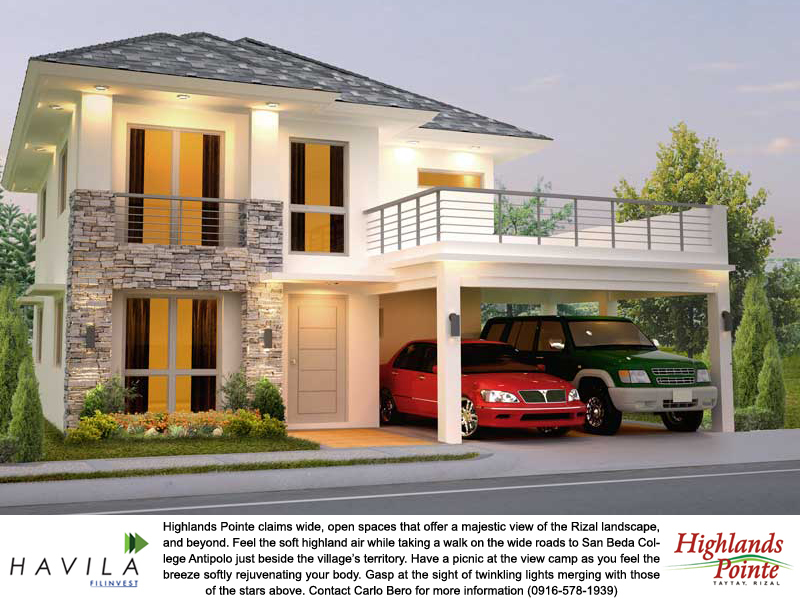 Watch the sun set from your porch or feel your breath mingle with the soft highland air as you walk to San Beda College Antipolo, which is right beside the village’s territory. 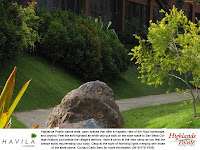 Note: The sample computation you will see below is only a representation of the actual figures. 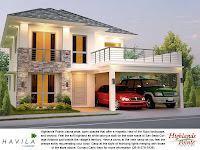 One example is the reservation fee, for some projects it's only 20,000 while on house and lots, it's about 30,000. For an actual computation and free site tour, you may text me at 0916-578-1939 or 0947-518-9822 or email me at filinvestlands@gmail.com. 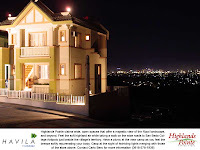 Sample computation only, prices are subject to change without prior notice. 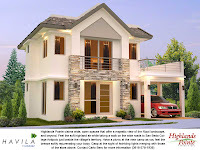 Total Contract Price includes applicable taxes, registration & other misc. 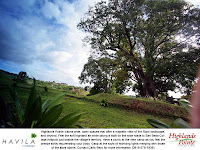 fees. 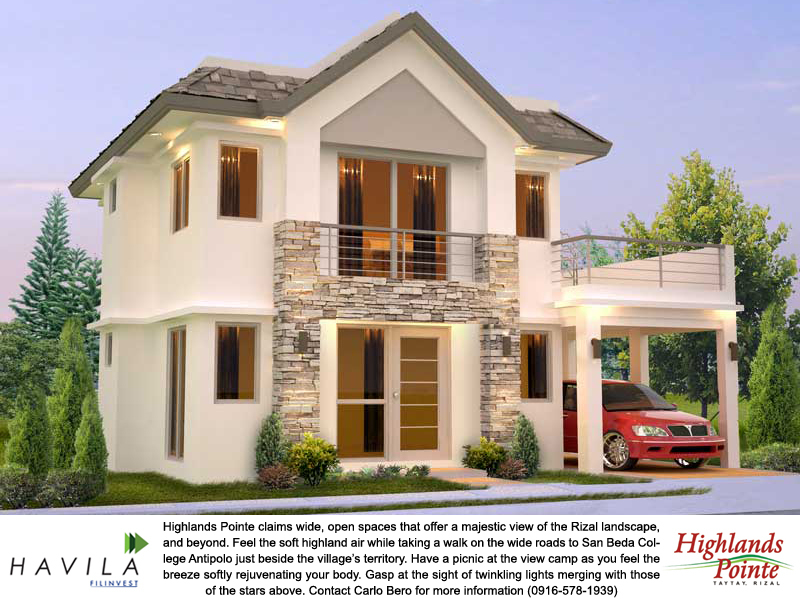 Bank interest rates used are indicative, actual rate will be determined by the bank during the actual time of loan.